2 properties on 1 lot.The first unit has 1030 sq feet with 2 bedrooms 1 bath. The second has 844 sq feet with 1 bedroom 1 bath. Second property has its own meter for utilities, kitchen, bathroom and dual pane windows . 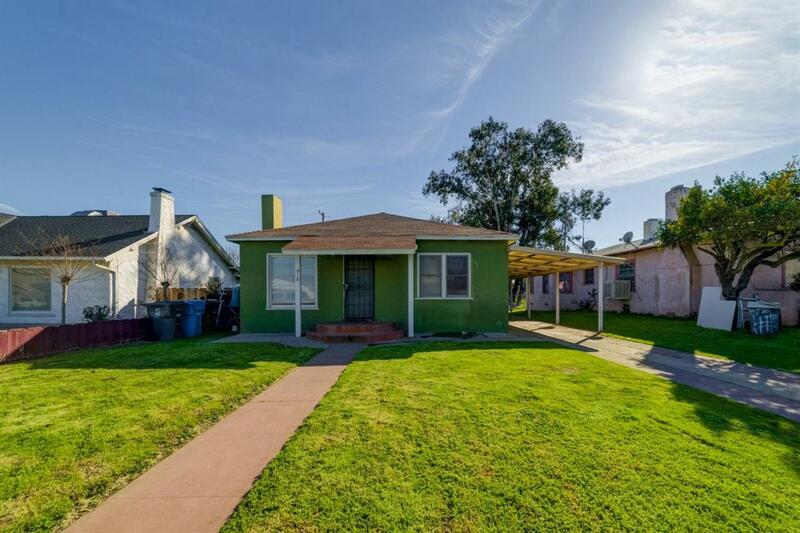 Great investment property or perfect for starter home. Come see today! !